We personally made a trip to Best Buy last weekend to check in on their trade-in deal that allowed many to walk into the store with an Apple iPhone 4S or Apple iPhone 4, and walk out with an Apple iPhone 5 for free. We can tell you that the line was long (longer than 2 hours) and the store was mobbed. 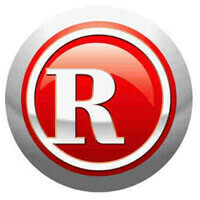 This deal has apparently caught the eye of another coast to coast electronics purveyor, Radio Shack. One of our loyal readers has sent us advanced copy for a promotion that will run through July 13th. Similar to Best Buy, walk into Radio Shack with an Apple iPhone 4S and Apple iPhone 4 in good condition, and you can trade it in for the most current iteration of Apple's iconic smartphone. 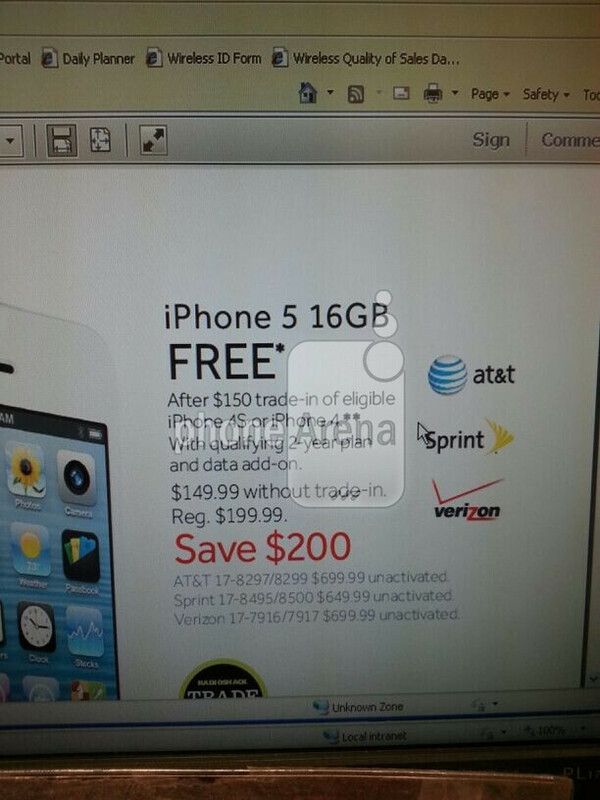 Based on what we can see of the promotion, it will cover Sprint, AT&T and Verizon variants of the phone. Similar to Best Buy's deal, trading in the older iPhone models will bring you $150 and Radio Shack has the Apple iPhone 5 for $149.99 with a signed two year contract. Do the math yourself! You will have to enlist for another two years, which means you will need to have an update available. It seems that there is a rush to move the Apple iPhone 5 off store shelves which can only mean that the Apple iPhone 5S cannot be that far away. Plus, Radio Shack gets to sell the new cases that iPhone 5 owners will need to fit the larger 4 inch screen. It's a win-win for everyone. Our tipster didn't mention a starting date for the promotion, so your best bet would be to keep checking in with your local store and online. actually its really not they dont make really a thing off the phones but just what gets sold with it.